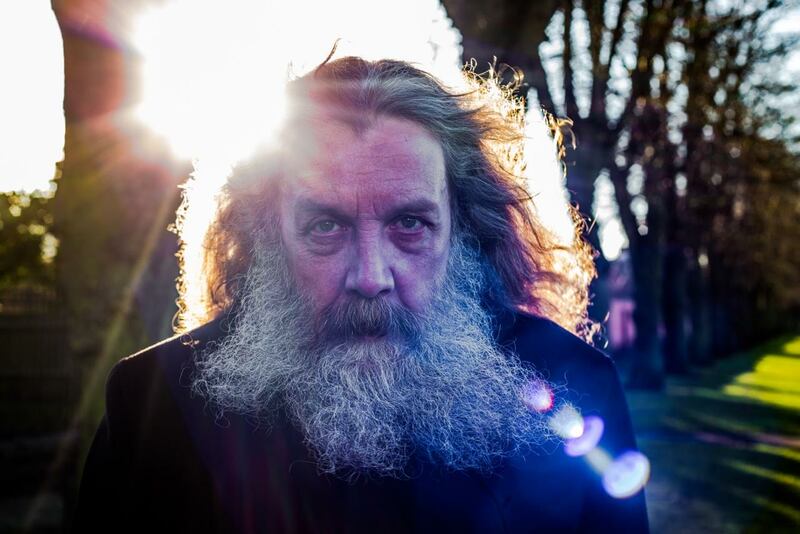 Three visionary authors – Alan Moore, Iain Sinclair and John Higgs – gather under one roof to take an epic journey through Britain’s hidden history, geography, myth and culture, as they travel west along one of Britain’s oldest roads – Watling Street – from Dover to Wales, via London and Northampton. Along the way Moore, Higgs and Sinclair reveal a country haunted by John Crow, St Alban, William Blake, Rod Hull and Emu, James Bond and stranger ghosts of its past – and unearth an identity of Britain that transcends our current Brexit divisions. Adding music and visuals into the mix, David Bramwell’s eight-piece, Oddfellow’s Casino, provide songs themed around Watling Street, Penda’s Fen and the Principality of Sealand. Singing with them will be The Shoreham Sea Shanty Choir, run by Sussex folklorist Chris Hare, who’ll also be performing the odd ditty. Oh, and we’ll also be discussing the recently released 1974 BBC classic, Penda’s Fen, essential viewing if you’ve not seen it already. It’s going to be flipping fantastic. Please note this event is 150 minutes in length and will include a field trip to the bar and toilets in the middle.